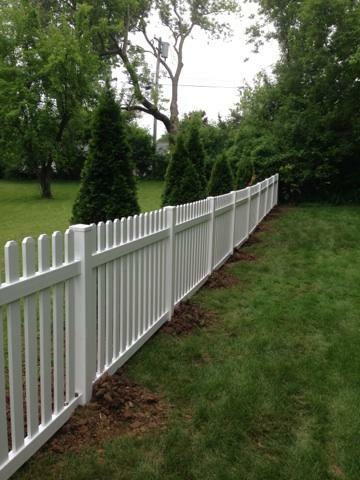 A to Z Quality Fencing is the leader of Wisconsin fence companies specializing in high-quality vinyl fence installation, as well as wood fencing, privacy fencing, outdoor structures and more. We are family-owned and offer design and installation services for all kinds of fencing and outdoor structures. We manufacture our own vinyl fence materials but are highly skilled at design and installation of wooden, chain link and wrought iron fencing also. Choose us for all of your horse fencing needs. We can design and install trellises, arbors and gazebos to extend the use of your outdoor space and make it more inviting! Our professional installers provide quality service to farmers, business owners and residents of Wisconsin, Illinois and Minnesota. Our two locations, West Bend, WI and Appleton, WI in are both family-owned and operated by Aaron & Renee Smith. You will find the same family friendliness and professional helpfulness in choosing the right fencing style and materials for you needs at both locations. A to Z Quality Fencing & Structures is committed to the fence and outdoor structure industry serving Washington, Outagamie, Calument, Winnebago, Dane, Ozaukee, Milwaukee and surrounding counties in Wisconsin. 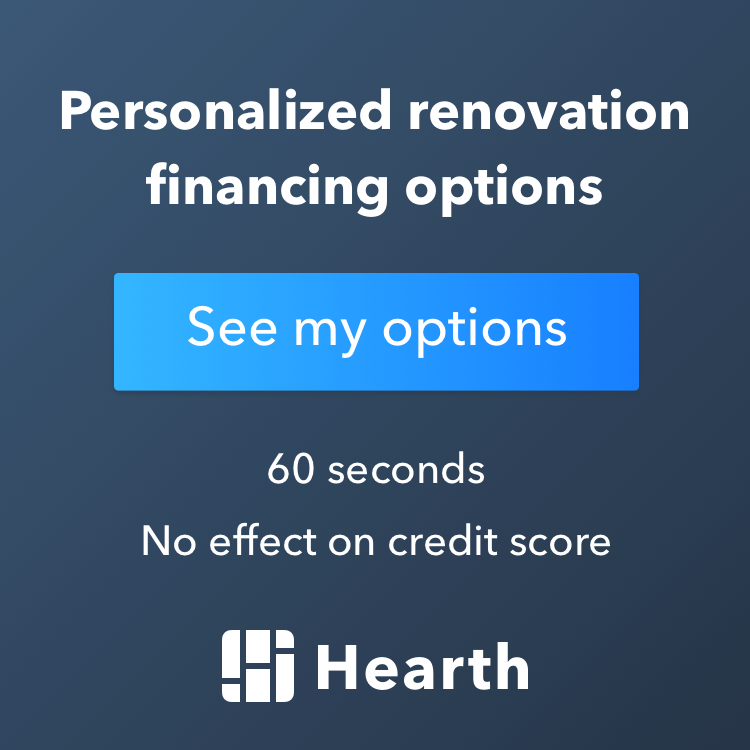 Our company is recognized for a unique ability to combine fencing options to meet any need along with high-quality design and impeccable workmanship with the needs and visions of our customers. We provide security, beauty and comfort to our customers along with the maintenance-free option of a vinyl fence. Our goal is to offer only the highest quality fencing options and outdoor structure materials installed at the highest industry standard. Our own properly trained crew will complete the professional installation – never a subcontractor. Call, email us, or stop by our Appleton or West Bend showroom to see fencing displays and get your questions answered. Serving Milwaukee & Southeast Wisconsin for over 20 years!